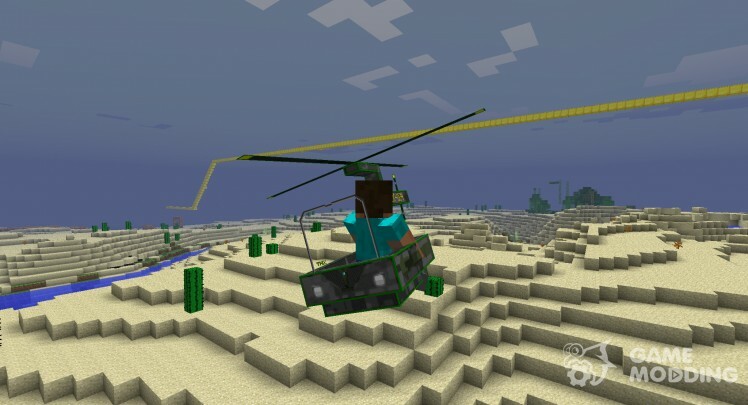 MOD adds helicopter with combat weapons. You can launch rockets using the mouse button. MOD adds Kraft train!! Now you can take a ride on these trains made you Rails. 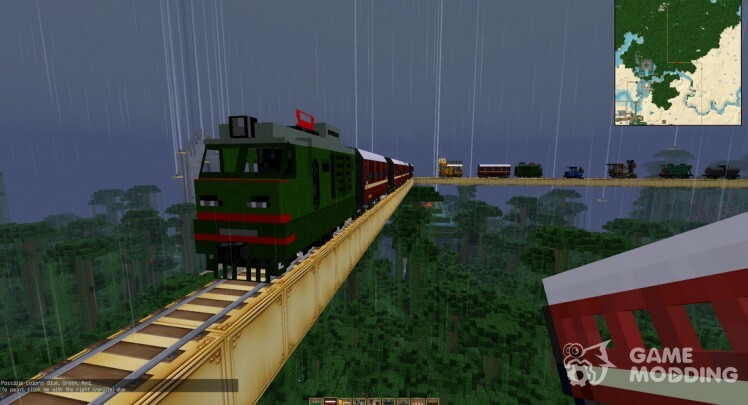 Moreover now if you wish, you can build the railroad and with the help of a special train.